Steve Rasnic Tem has published 6 novels, 8 story collections, and over 400 short stories. 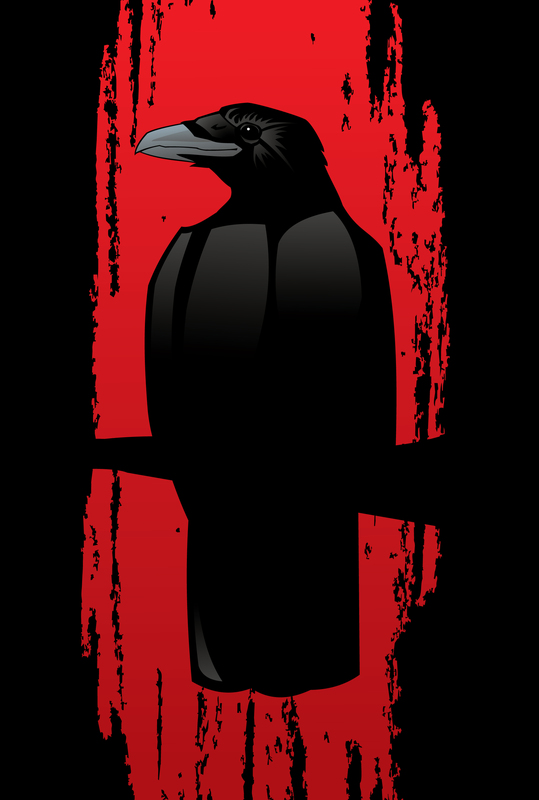 He’s a past winner of the Bram Stoker, International Horror Guild, British Fantasy, and World Fantasy Awards. 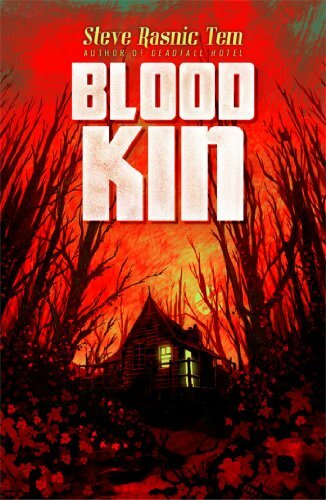 His latest novel is Blood Kin from Solaris, his second novel for them after 2012’s Deadfall Hotel. His two most recent collections are Celestial Inventories (ChiZine) and Here with the Shadows(Swan River). Upcoming are a novella, In the Lovecraft Museum from PS Publishing, and a massive 225K collection of uncollected horror from Centipede Press–Out of the Dark, A Storybook of Horrors.